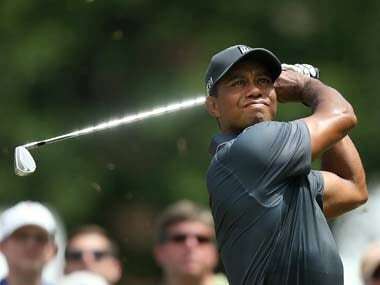 Reports suggests Tiger Woods had five drugs including hydromorphone, Xanax Ambien and THC, a chemical component of marijuana. The Palm Beach County Sheriff's Office made the results of the reports public. 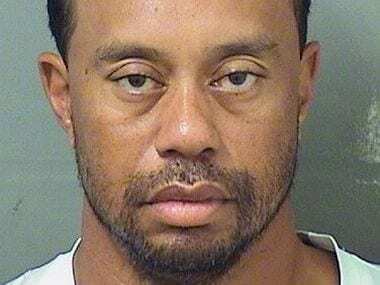 Police had found Woods stopped on the side of a Palm Beach-area road in his Mercedes-Benz at about 3 a.m. on 29 May 2017.